Does your four-legged friend have what it takes to be the face of Paws in the Park? Paws in the Park, in aid of St Nicholas Hospice Care, will take place at Nowton Park, in Bury St Edmunds, on Sunday 19 May, featuring a host of activities and attractions perfect for dogs and their owners. 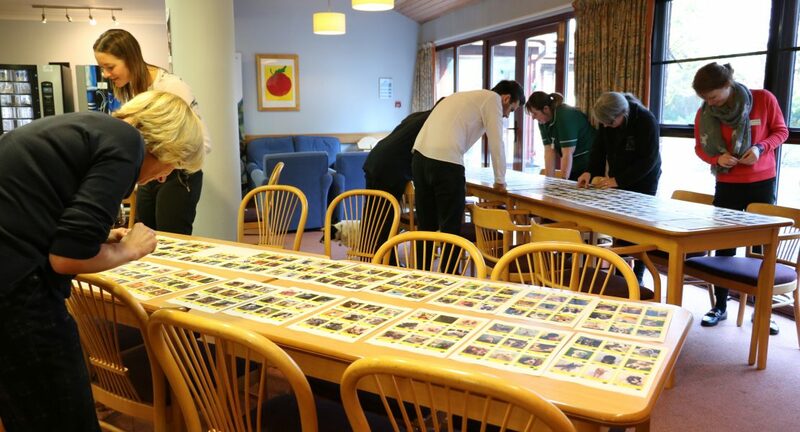 With the help of the Bury Free Press, we launched a competition to find a picture-perfect dog to star on all the posters, banners, programmes and marketing materials for the event. Simply fill in the form below, it is free to enter. An album of entries will be posted on the Paws in the Park Facebook page and a selection of entries will be published in the Bury Free Press. Viewers are encouraged to ‘like’ their favourites on Facebook as the judges will consider the popular vote. The closing date to enter your pooch is Friday 1 March. After the closing date, all photographs will be judged by a panel to find the ten cutest canines. The ten finalists will then be published in the paper for readers to pick a winner. We will be letting the winner know by Wednesday 13 March and we will announce the winner in the Bury Free Press on Friday 22 March. 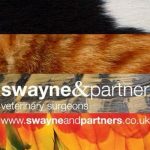 Entrants (human and canine) must also be able to attend a Paws in the Park photo-call on either Thursday 14 March or Monday 18 March at the Hospice in Bury St Edmunds. 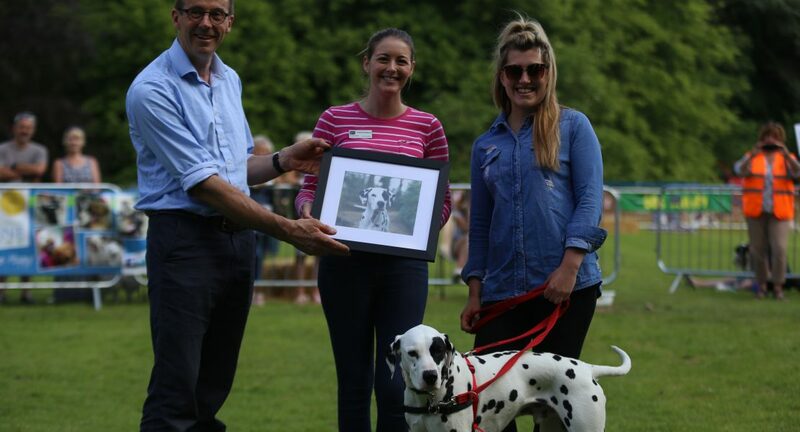 The winning dog will not only appear on all marketing materials for Paws in the Park, but its owner will win a 10 x 8 inch professional portrait of their dog and a family ticket (up to two adults and three children) for the event. With thanks to event co-organisers Swayne & Partners and the Bury Free Press for their support.